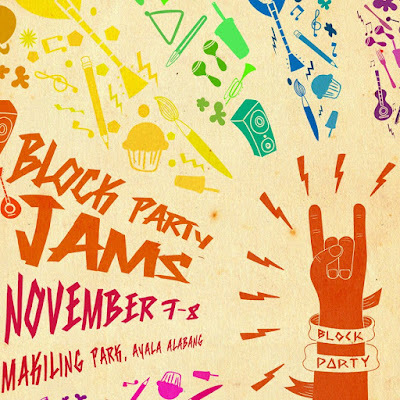 A&D Holiday Shopping Guide: Block Party Jams and Expo Mom Holiday Edition! It's 49 days until Christmas! Have you started shopping yet? Well, I haven't! I don't even have a list yet. Who here always say you will start Christmas shopping early every year? Guilty momma here but I'm hoping I can start my Christmas shopping this weekend! Block Party Jams is happening this weekend Makiling Park, Ayala Alabang and Paper Chic Studio will be one of the vendors! 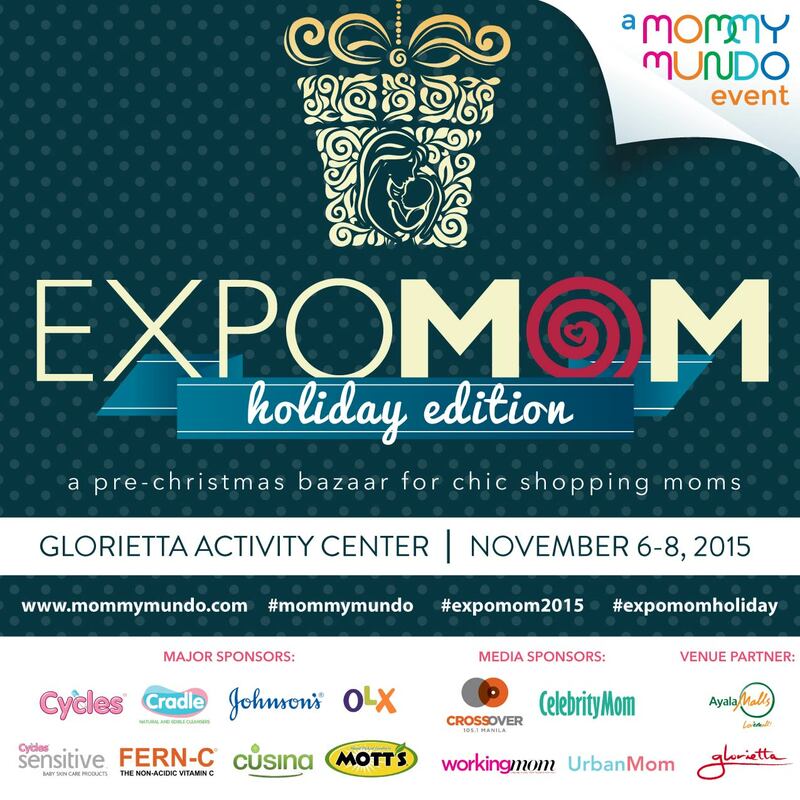 Please do visit my booth and start your Christmas shopping heehee! 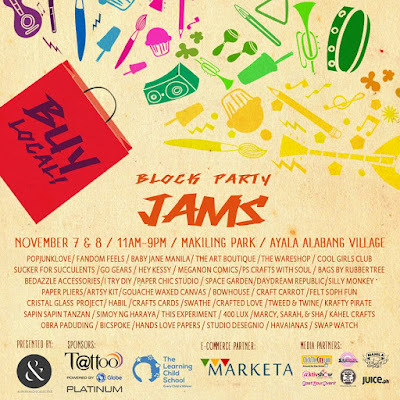 There will be workshops, great music, arts and crafts activities for your kids, food to enjoy while you shop! Hope to see you there! And please say hi when you see me and I'll give you a discount haha! There's a Php50 gate fee which will go to the kids of Cancare Foundation! Also happening this weekend is the Expo Mom Holiday Edition at Glorietta Activity Center. There's over 60 booths and a hundred brands all in one place! Entrance is free of charge but you can always give donations for their MomShare fund and proceeds will be for the benefit of Childhope Asia. 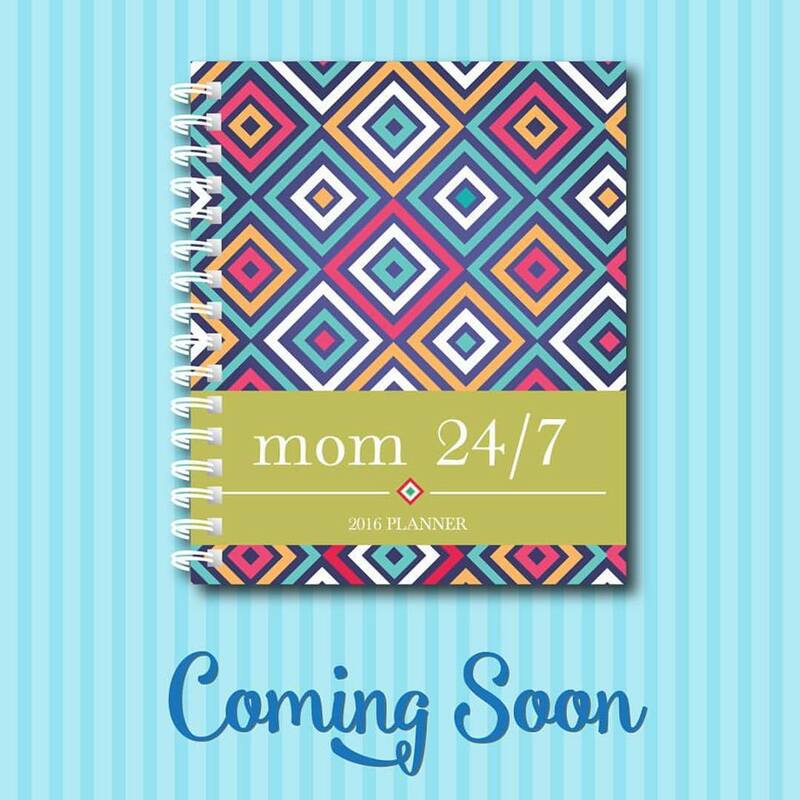 You can also get your copy the Mom 24/7 Planner 2016 at the Expo Mom Holiday Edition! 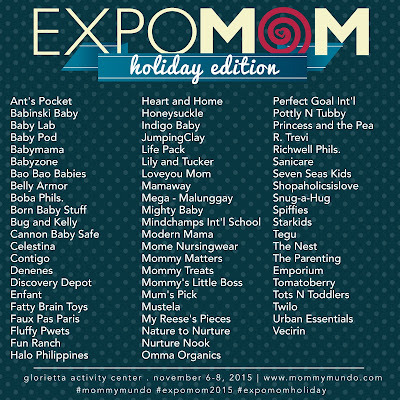 To know more about it, you may check it out at Mommy Mundo website. 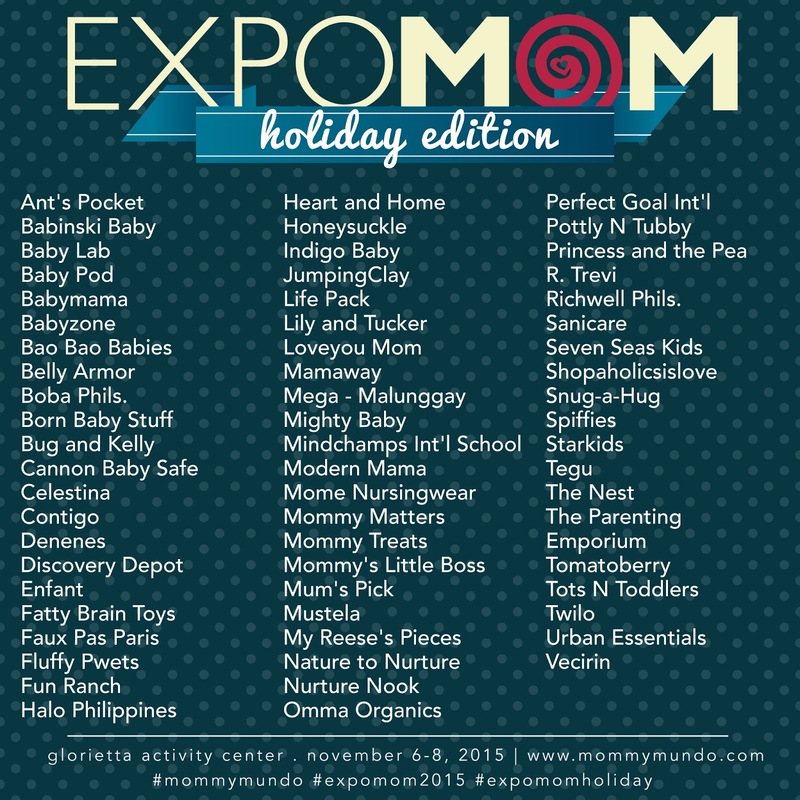 Hoping I can visit Expo Mom on Friday before my bazaar this weekend! Happy Christmas Shopping this weekend mommas!